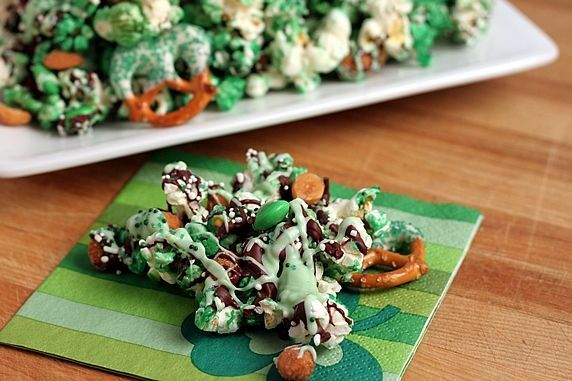 St. Patrick’s Day Recipes are the perfect way to eat your greens …This is what this post is all about! 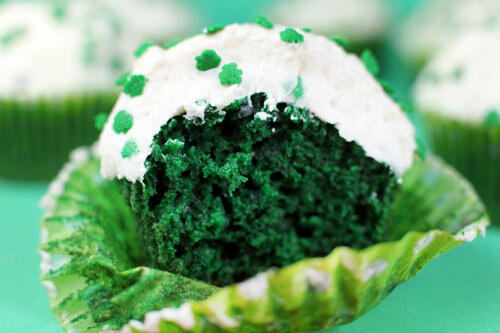 I have to admit that St. Patrick’s Day is kind of new to me, however I will adopt any Holiday that invites me to eat. Enjoy the feast with me! 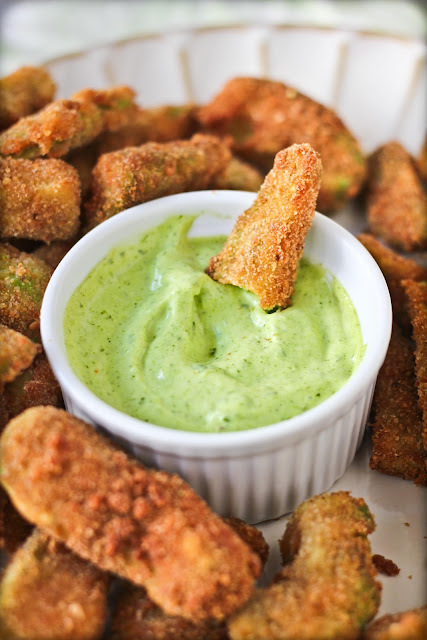 Avocado Fries with Cilantro Lemon Dipping Sauce. I am loving the sound of the cilantro lemon sauce. 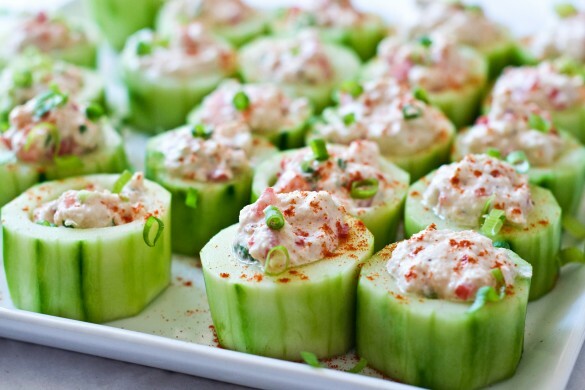 Recipe by Adventures in Cooking. Nothing like an old classic! Tutorial over at Zakka Life. 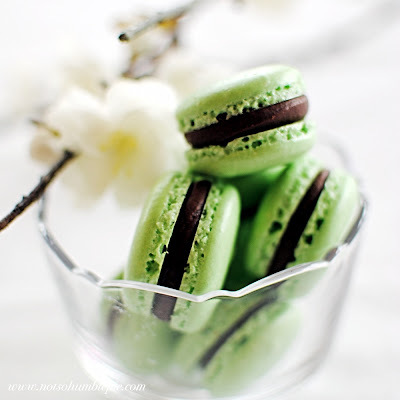 recipe by I Am a Baker. Ooh! I love this one. Perfect if you are throwing a party! Get the FREE Printable over at Thoughtfully Simple. 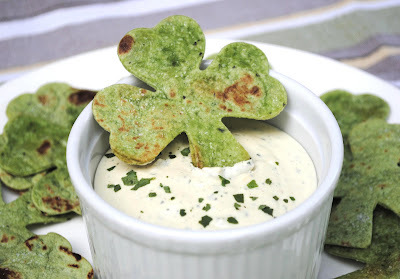 Perfect St. Patrick’s Day LUNCH! Believe it or not these cupcakes are made with a red velvet recipe. 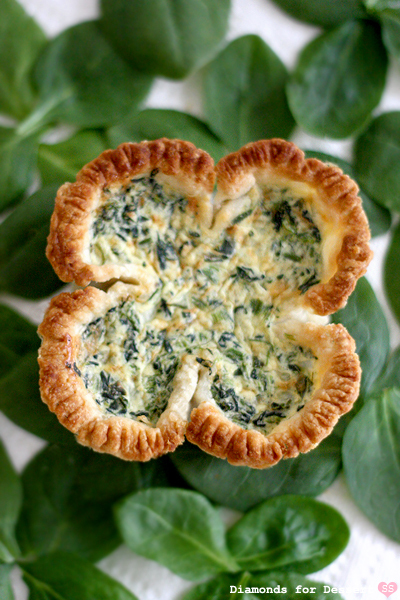 St. Patty’s Day White Pizza with Basil Leaf Shamrocks. Recipe by Not So Humble Pie. 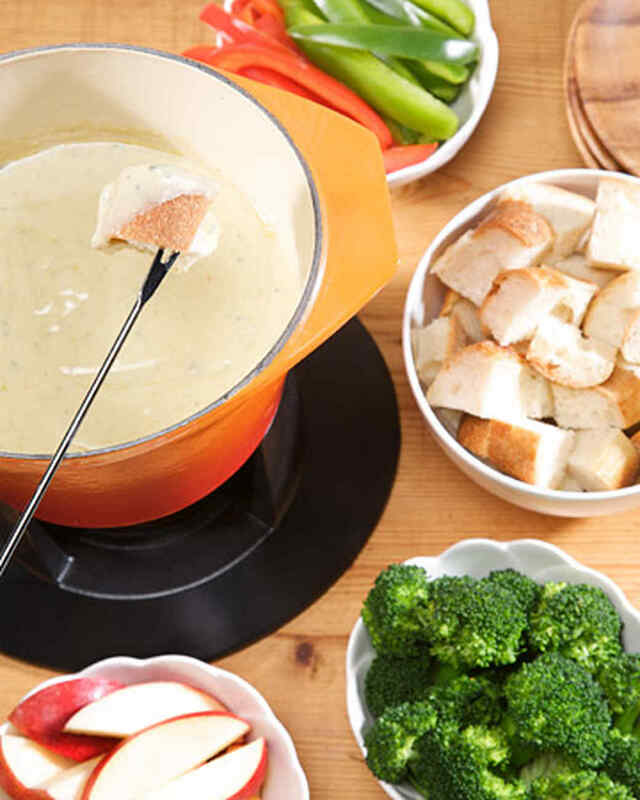 Here is some comfort food for you and me! 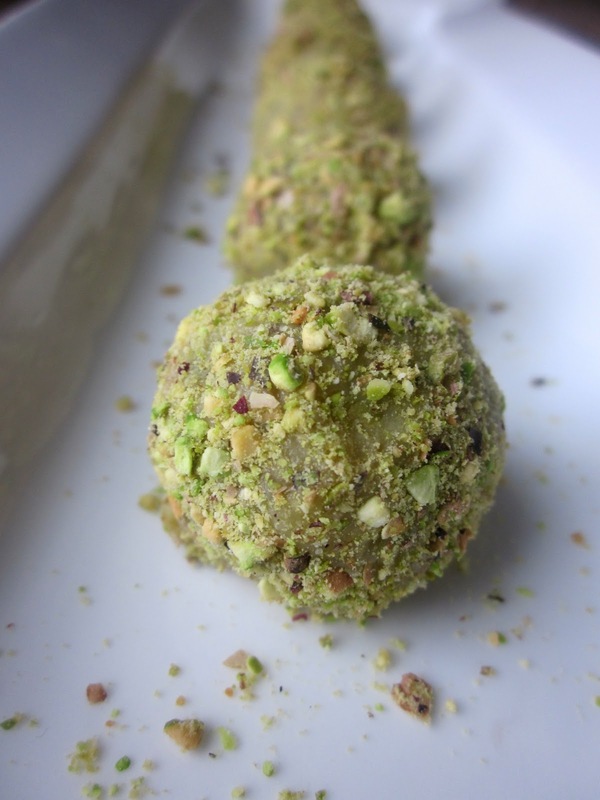 Recipe by Diamonds for Dessert. This cake was linked up to the party this week. Get the recipe over at by Bird On A Cake. Recipe by Fat Free Vegan Kitchen. 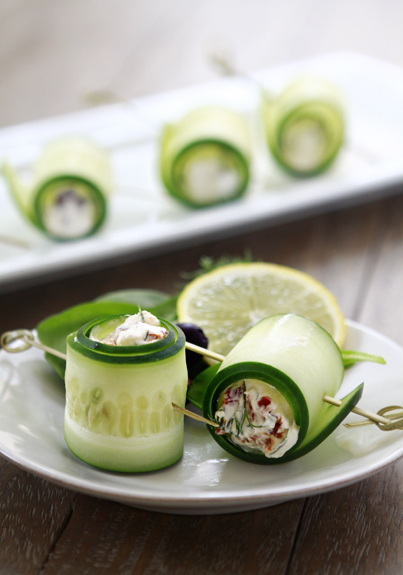 These Cucumber Feta Rolls look so fresh and delicious! 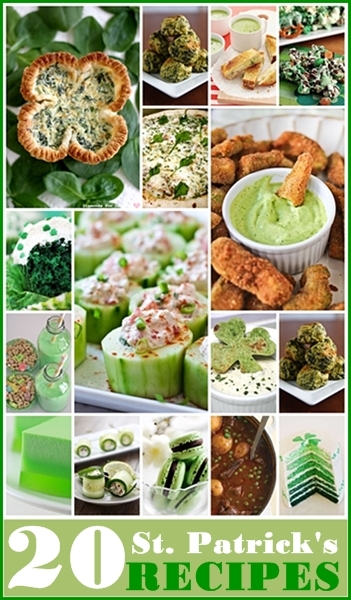 So there you have 20 green-licious recipes. Oh… how I love to eat! PreviousChicken Wire Window Frame & Party TIME! 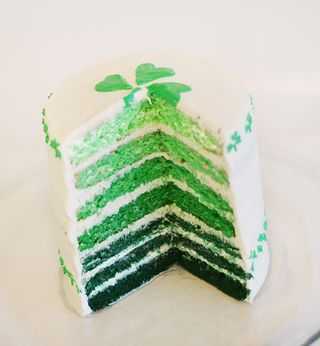 I just want some irish recipes, from Ireland. 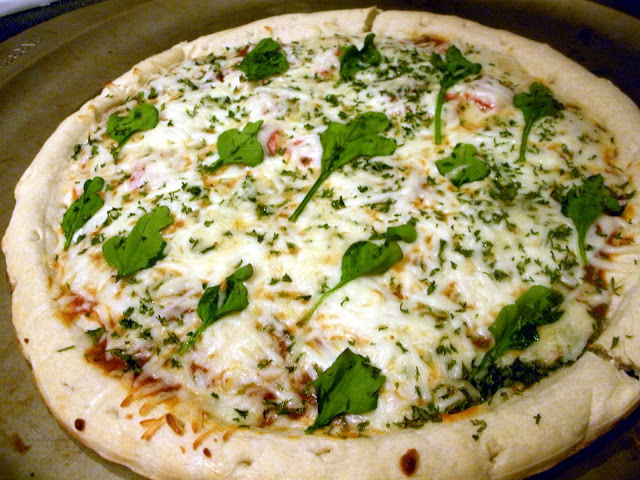 Thank you for featuring my St. Patricks Day Pizza. 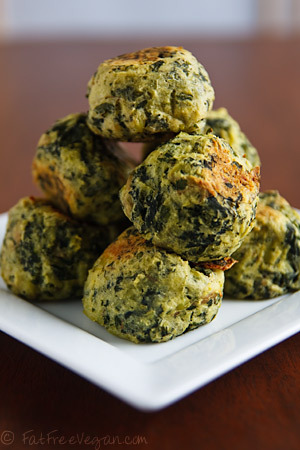 The Shamrocks are actually made from Spinach not Basil:). But thanks anyway. I love your blog. I never commented on t his, but your blog convinced me to use Blogelina for my wordpress transfer. 🙂 Have a great day! 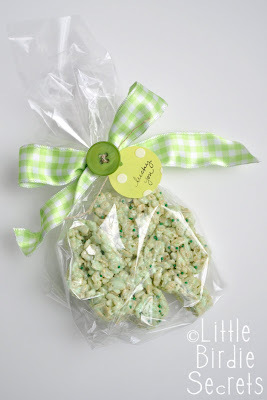 I just love these St.Patty ideas.We are planning on having a party for my grandmother. Desiree-I love your blog! So many great ideas and recipes. I’m pinning stuff all over the place! Question, can you tell me how you get your scrolling picture title at the top of your blog. I’d love to do that to mine (I’d love any other suggestions you have as well). Please email me! Thanks! 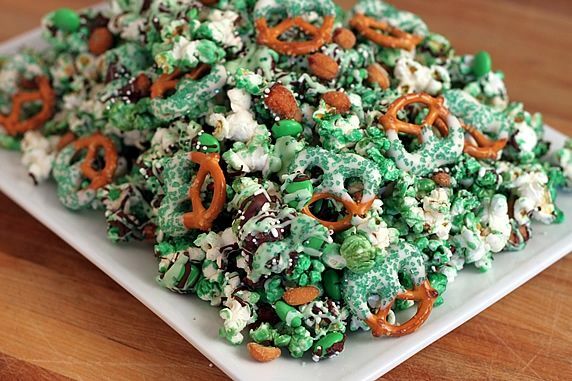 I have a boy with a St. Patrick’s Day birthday, and now I know what we’re having for dinner! 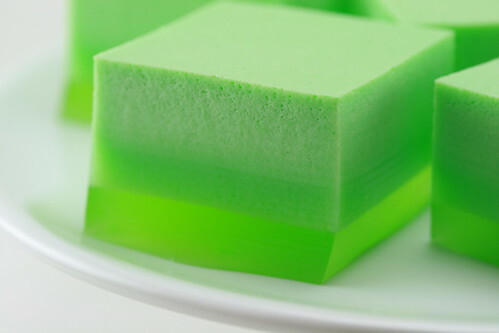 Thanks for the timely ideas (‘specially love the green 7-layer cake and the ice cream jello). Fun!